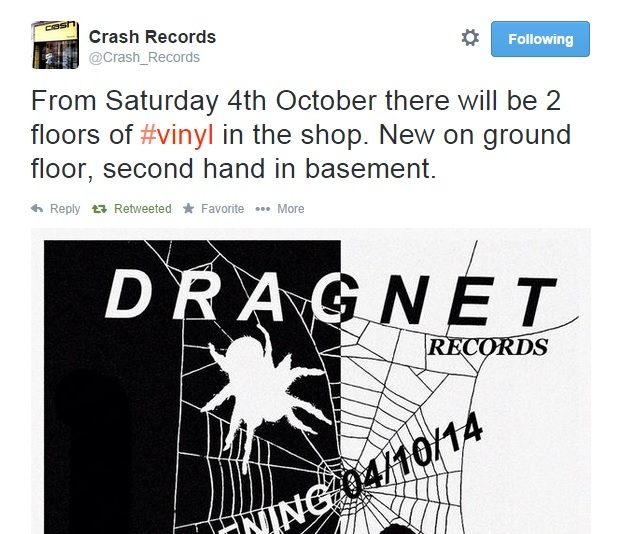 So Crash Records posted a very intriguing ‘Tweet’ the other day that plans for their basement would soon be revealed. Also this simply means I will have to cater for the additional car parking charges incurred while I spend my days here. So worth it though.